For several years, I have thought about attempting the 365 Project; it involves taking a photo (it can be a self-portrait, but it doesn’t have to be) everyday, and posting it to a site like flickr. 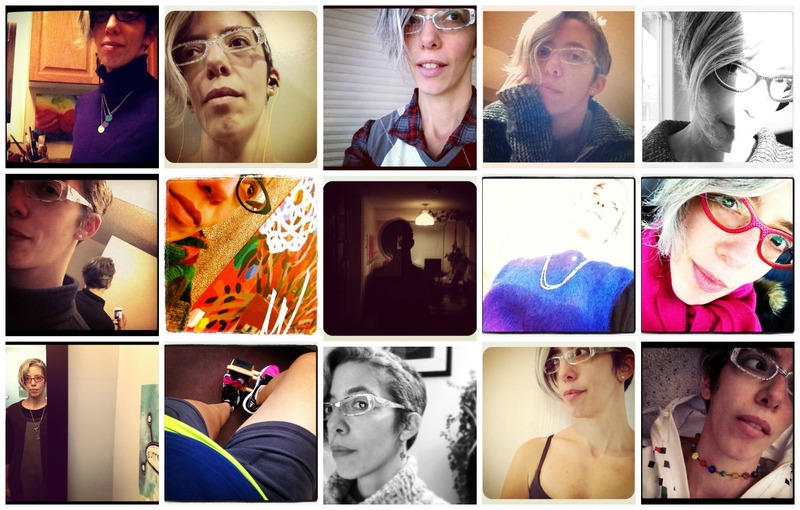 It seems challenging and I like the idea of having a collection of self-portraits at the end. My wonderful friend Mandy did two full years of the project, and I found her photographs to be so inspiring and delightfully creative. On January 1st, I took a self-portrait with my iPhone, and decided then and there that I would jump right in. Here is what I have so far, and let me tell you, it is really challenging to come up with unique and interesting ways to take a self-portrait! Let me know what you think so far!